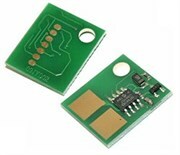 Чип Cactus (CS-CHIP-CE390A) (CE390A) для HP LJ M4555, 4555, enterprise 600. 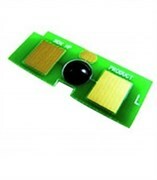 Чип Cactus (CS-CHIP-D111S) для Samsung Xpress M2022, M2020, M2021, M2070, M2071. Чип Cactus (CS-CHIP-PH7500Y) для Xerox Phaser 7500 yellow. Чип Cactus (CS-CHIP-PH3635) для Xerox Phaser 3635MFP.